There are many people who make a living through the Instagram, and knowing the number of users won and lost is quite important. Whether or not a media professional in Android there is a free application that simply and bluntly lets you find who has stopped following you on Instagram. The social network of photography, with the large number of innovations that it is adding in recent days, has become a reference in the current social media landscape. We all like to have as many followers as possible, but something bites us inside when we see that our “followers” do not stop decreasing in number. Fortunately, there are several applications in the Google Play Store that let you find out who has stopped following you Instagram. We, among all of them, we stay with Unfollowers for Instagram, for its simplicity of use and its quantity of positive evaluations. Then we leave you with the download link to the Android app Unfollowers for Instagram. You can download the application from the Google application market without paying, and just install it on your Android device. 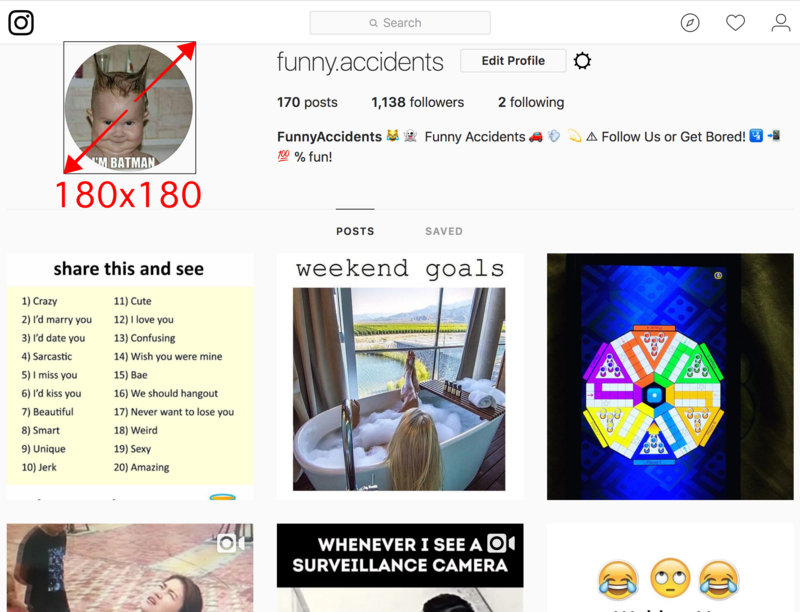 You will find the possibility to make a complete analysis of your Instagram account to detect what are your strengths and your weak points in the social network of photography. 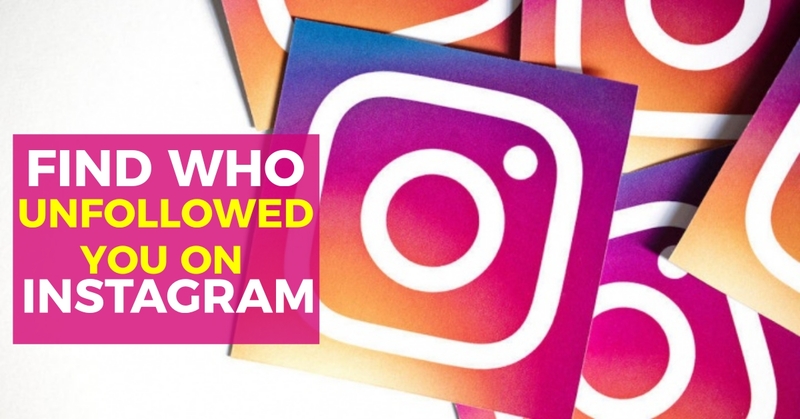 This analysis or review of your Instagram profile reveals who has stopped following you on Instagram, but it is not the only information that Unfollowers for Instagram provides. Unfollowers for Instagram also helps you to work with the social network from your own application since it allows you to continue or stop following users directly without leaving it. You can also add users to the whitelist to keep it or track your activity on the network with a list of the most recent comments. This is how we can find out the ones who are unfollowing us after we started following them. I hope this article helps you to increase your Instagram followers than before. If you have any queries regarding the above app, let us know them in the below comment section and we will get back to you as soon as possible to clear all your queries. Would you like to add any other important apps to this article? Then write them to us and we will include them once the verification is done. Which app do you use to know who is unfollowing you on the Instagram? Have you ever considered disappearing from Facebook, Twitter, LinkedIn … even from Google. But, are you sure these companies forget about you? The company Secured.fyi has prepared a report with the 284 companies that do not erase your data even if you delete your account. Do you want to know what they are? During the last weeks, the privacy of the users has been a sensitive issue as a result of the scandal of Facebook and Cambridge Analytica. Therefore, now more than ever, organizations must put the batteries in data management. The Mark Zuckerberg multinational has been one of the first to announce that it would make changes in this aspect. However, there are others who are still committed to processing the personal information of users at their whim. And the signature of Secured.fyi has compiled a list with the 284 companies that do not erase your data even if you delete your account, that is to say, that they continue to earn money with them even if you cancel the service. 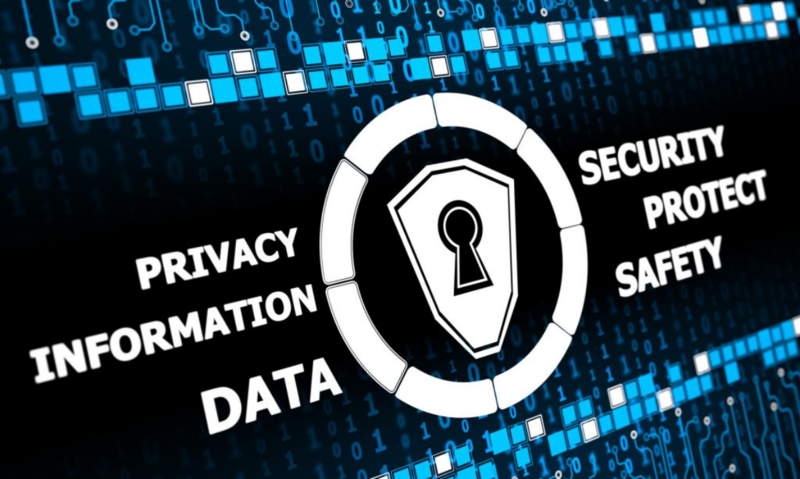 Thus, it has developed a ranking based on whether they suppress the profile of your system, as well as points in the use contract that affect your privacy. But, without a doubt, the first position of companies that do not delete your data even if you delete your profile is for LinkedIn (with four black points). In the third place appears Slack, followed by several mail services (Outlook, Yandex, Lycos, Yahoo and QQMail). The latter seems to get rid of your accounts, but not the data you have generated with them. In the ninth and tenth place, we find two Google services: Duo and Allo, with a couple of questionable points in their contract. Throughout this elaborate catalogue, we find Apple tools, VPNs, social networks, as well as some other web. If you want to know the complete list of companies that do not delete your data even if you delete your account, check out this ranking. This is the complete list that tracks our data even after deleting our account. If you have any queries regarding the above list, let us know in the below comment section and we will get back to you as soon as possible to solve all your questions. What do you think about these sites? Share your thoughts in the comment box below. 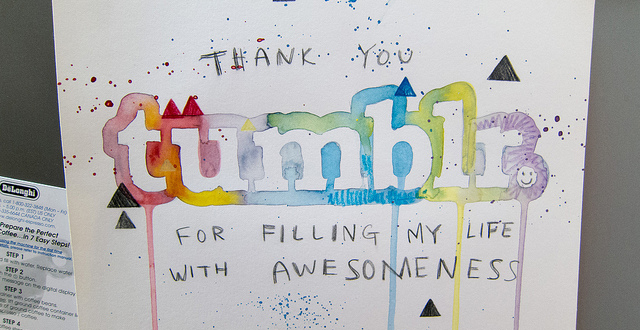 The images we share in social networks play a very vital role. As there is a saying, a picture speaks thousands of words, the visual representation always attracts and captures the attention of your followers. 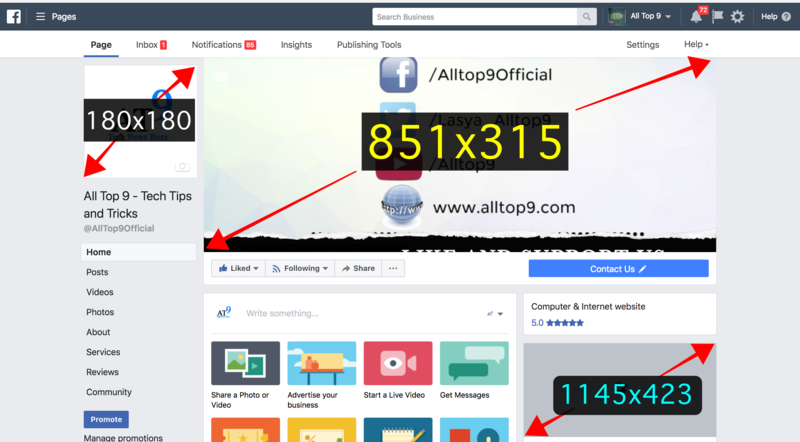 There are a number of social networks and many different sizes say profile picture, cover picture, status image, etc that you must learn to upload images with the right size. 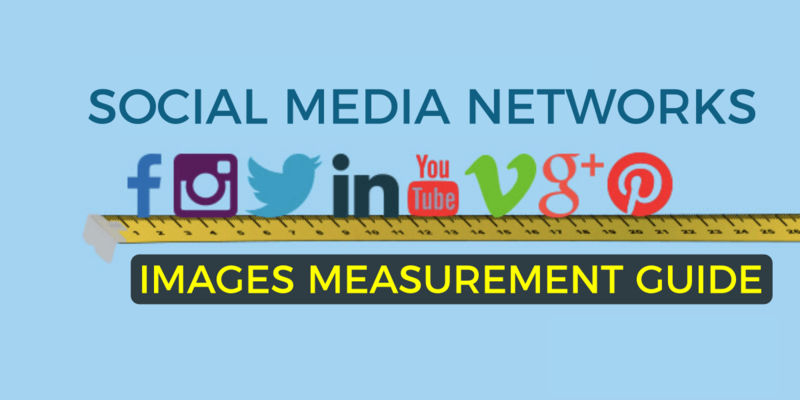 For this reason, we have created this guide of measurements of images in social networks, so that you can always share your images with perfect sizes in all the networks like Facebook, Instagram, Twitter, LinkedIn, YouTube, Vimeo, Google Plus and Pinterest. Below you will find all the sizes of the main social networks, and at the end, you have an infographic that includes all these measures. Facebook is an excellent social network, where most of the users of social networks are. If we add to that that the most shared contents contain images, you can get an idea of how important it is to have all these measures at hand. The appropriate size is 180 x 180 pixels, taking into account that in mobile it will be shown in 32 x 32 pixels and in a computer, it shows in 160 x 160 pixels. This image at least must have 399 pixels high and 150 pixels wide, but if we want to upload it with the ideal dimension, the image should be 851 x 315 pixels, in the mobile it is seen in 340 x 160 pixels. For this image to load quickly, it is best to have the JPG format. The recommended measure is 1200 x 628 pixels, although in the timeline it will be scaled to 470 pixels wide. The square images have a dimension of 600 x 600 pixels. The highlighted images are a little bit larger than the shared images, their dimensions being 1200 x 717 pixels. The recommended size is 1200 x 628 pixels. The allowed dimension of this header is 820 x 250 pixels. The allowed size for events is 500 x 262 pixels. Images of 1200 x 628 pixels are allowed, taking into account that no more than 20% of the text is allowed in the image. At most, you can accompany the image with a title of up to 25 characters and a text of 90. The recommended size is 1200 x 628 pixels, including little text in it. As in the previous image, the title of the image should not exceed 25 characters and the text, 90. The recommended dimension is 1200 x 900 pixels, inserting little text in it, although if it is shown in the column on the right, it will appear with a size of 254 x 133 pixels. At most, you can include 90 characters of text. The suggested size of this image should be 1200 x 444 pixels, introducing little text in it. In this case we also have a limit of 25 characters in the title and 90 in the text. The recommended size is 1200 x 628 pixels, with no more than 20% text in the image. At most, you can include 90 characters of text. The suggested magnitude of this image is 1200 x 628 pixels, including little text in it and adding, at most, 90 characters of text. The advised dimension is 1200 x 628 pixels, containing little text in it. At most, you can include 25 characters for the title and 90 for the text. The recommended measure is 1200 x 628 pixels, inserting little text in it. At most, you can use 25 characters for the title, 90 for the text and 30 for the news section. The recommended size is 1200 x 628 pixels, not including much text in it. At most, you can add a text of up to 90 characters and a title of up to 25. The suggested dimension is 1200 x 675 pixels, containing little text in the image. At most, you can include a text that does not exceed 90 characters. 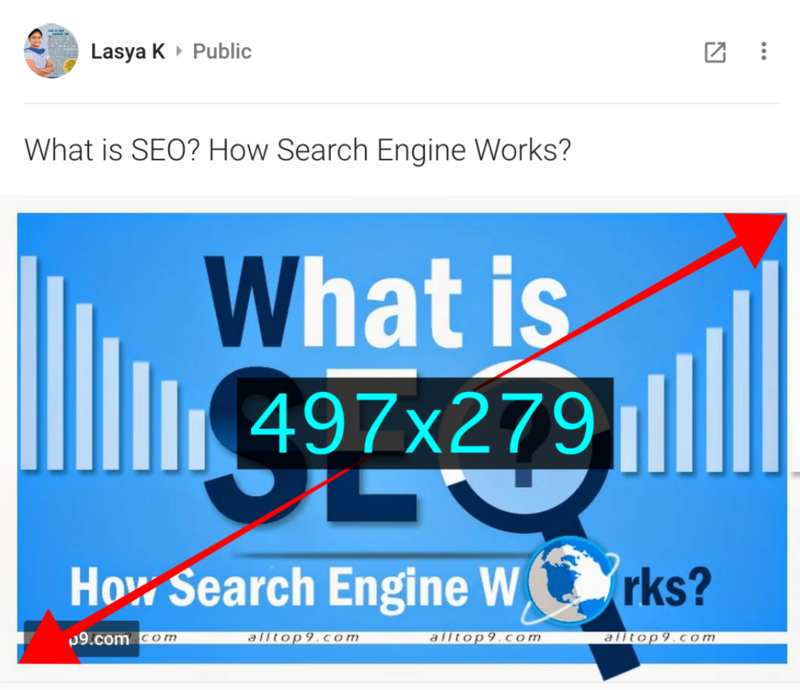 The recommended measure is 1200 x 628 pixels, with little text in the image. At most, you can use 25 characters for the title, 90 for the text and 30 for the news section. In this social network, images are the protagonists and, therefore, sharing your image in the right size is paramount. The optimal size is 180 x 180 pixels and it is round, so it avoids the things that appear on the edges. The dimension to obtain the best resolution in your images is of 1080 x 1080 pixels, although they will appear scaled to 600 x 600 pixels. The recommended measure for this case is 1080 x 566 pixels, although the feed appears square. The suggested size is 1080 x 1350 pixels, although the feed appears square. The suggested resolution is 600 x 600 pixels, with a duration of between 3 and 60 seconds. The recommended resolution is 750 x 1334 pixels, with a duration of no more than 10 seconds. The suggested measure for a square Ad is 1080 x 1080 pixels. No more than 20% text is allowed in the image. 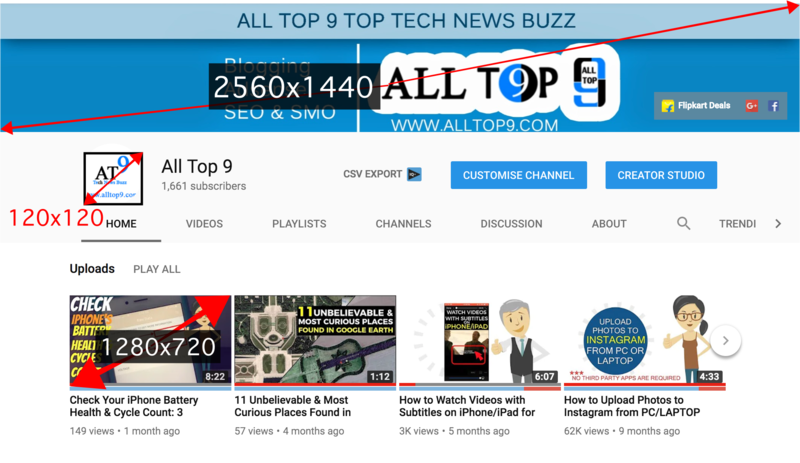 The recommended size for an ad with a horizontal image is 600 x 315 pixels. No more than 20% text is allowed in the image. In this social network, the content is short, but if you want to highlight and increase the visibility of your tweets among so many publications, adding a good image is the best way and provided it is in the right size and has good quality. The recommended measurement is 400 x 400 pixels, although it must measure at least 200 x 200 pixels, and its weight must not exceed 2 MB. At least the image should be 1024 x 280 pixels and maximum of 2560 x 600 pixels, but the recommended size is 1500 x 500 pixels and should not weigh more than 5 MB. The suggested dimension is 1024 x 512 pixels and its weight must be less than 3 MB in the case of GIFs and 5 MB in the case of JPGs or PNGs. The minimum size is 600 x 335 pixels, but it is better to make the image somewhat larger so that it can be enlarged by clicking on it. The recommended measurement is 440 x 220 pixels. The suggested size is 800 x 320 pixels and its weight must be less than 3 MB. The maximum should weigh 3 MB and its ideal dimensions are 800 x 200 pixels. The size of the custom icon image must be 144 x 144 pixels. It should not weigh more than 3 MB and the advised size is 800 x 320 pixels. The recommended dimension is 280 x 150 pixels without exceeding 1 MB in weight. 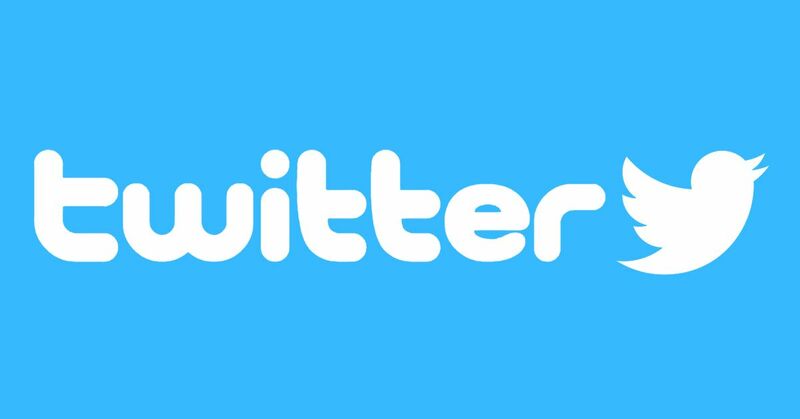 On Twitter you can share images in PNG and JPG format in all cases and, in GIF format, in profile photos and tweets. It is the professional social network for excellence, in which it is considered to be very important to take care of the image in order to have a good professional profile and stand out from other profiles. This social network will allow you to connect with companies and professionals in your sector, so if you do not give a good first image you can lose a job opportunity. The size is between 400 x 400 pixels and 20,000 x 20,000 pixels, always taking into account that the image will appear round and without exceeding 8 MB in weight. The image can be in PNG, JPG or GIF format. The recommended size is 1584 x 396 pixels, with a maximum weight of 8 MB and in PNG, JPG or GIF format. The recommended dimension is 520 x 320 pixels. In this case, the suggested size is 520 x 272 pixels. The recommended size is 130 x 130 pixels, but its minimum is 96 x 96 pixels, as long as it does not exceed 4 MB in weight and has a PNG or JPG format. The suggested size is 1536 x 768 pixels. Although it is a social network of videos, the images are also important, since it is what will draw the attention of your followers in the first place, making the user visualise or not is depends on your videos and decides whether or not to subscribe to your channel. At least it should be 120 x 120 pixels, but it is recommended that it be 250 x 250 pixels, although you can upload it in 1000 x 1000 pixels to improve the resolution. The format of the image must be PNG, JPG or GIF. The recommended size is 2560 x 1440 pixels but you can upload images of at least 2048 x 1152 pixels as long as they weigh no more than 2 MB. The recommended size is 1280 x 720 pixels and the format, PNG or JPG. The minimum dimensions are 1280 x 720 pixels, but it is recommended that you have 1280 x 760 pixels, and a maximum weight of 128 GB. 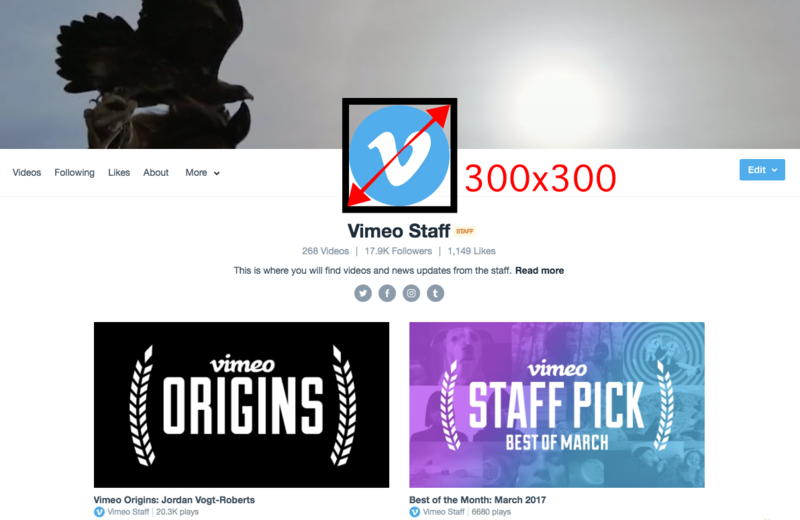 This social network is also related to videos, but, as in the case of YouTube, it is important that the images we share are optimised to get the attention of the user to visualise our videos and follow us. The recommended size for this image is 300 x 300 pixels. 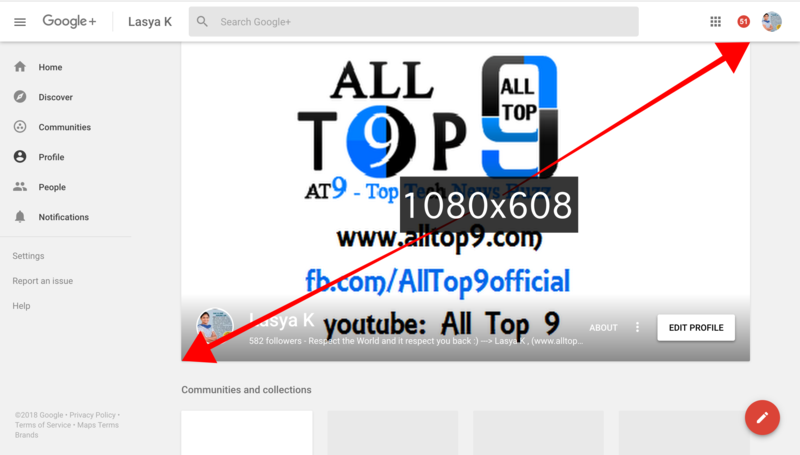 The optimal dimension for this video resolution is 1920 x 1080 pixels. In this case, the recommended measure is 1280 x 720 pixels. 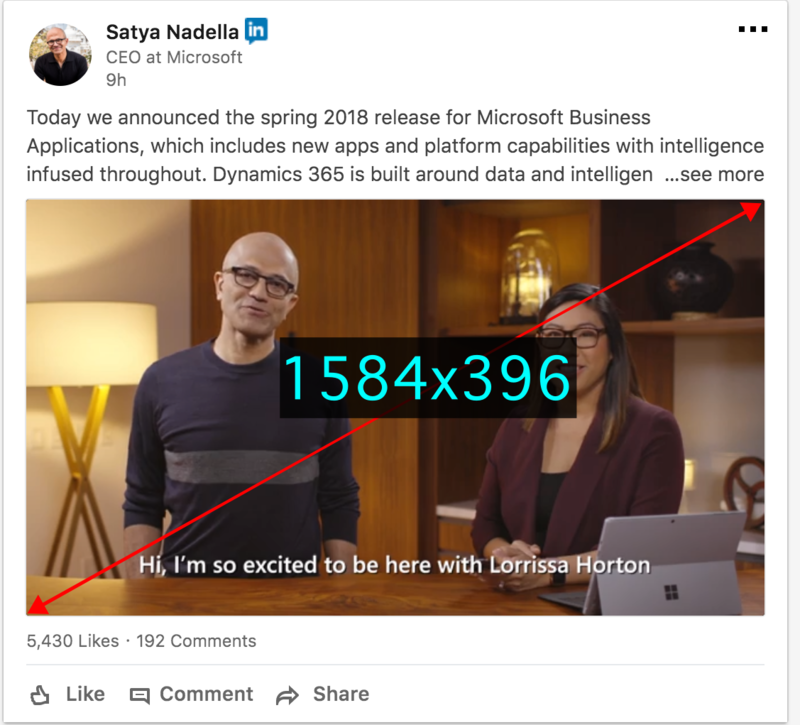 The suggested size for this video format is 640 x 360 pixels. The recommended size is 640 x 480 pixels. 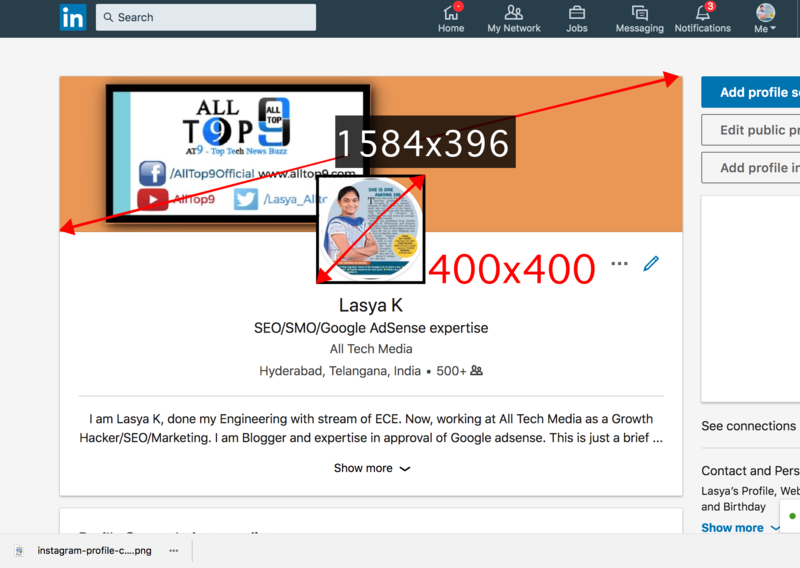 If you have presence on this website it is important that you take care of the images, especially in the case of the cover image, since each device is sized to a size different. 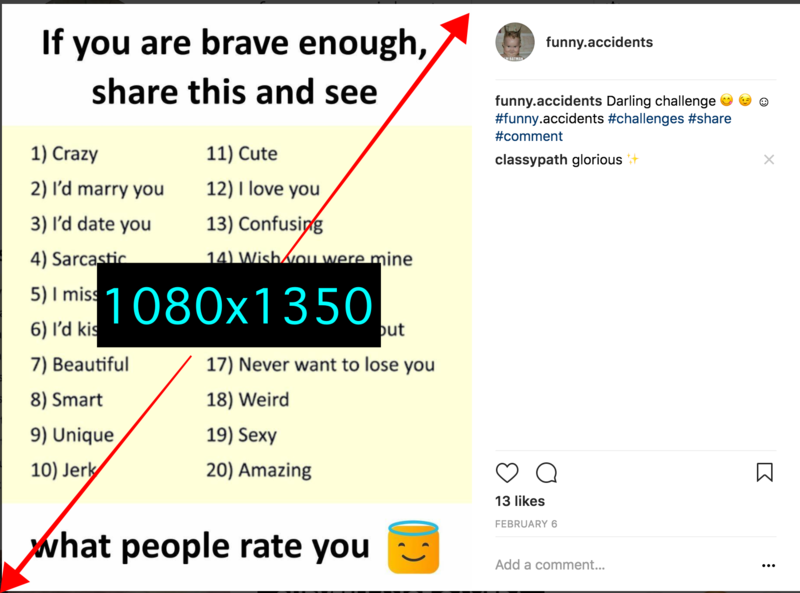 It is recommended to be 250 x 250 pixels but, at least, it must have 120 x 120 pixels and it is allowed to upload the image of 1000 x 1000 pixels to see the resolution better. At least it should be 480 x 270 pixels and a maximum of 2120 x 1192 pixels, although it is recommended that it be 1080 x 608 pixels. This image will be seen in different sizes depending on the device from which our users see it: on TV it will be 2560 x 1440 pixels, on a tablet, 1855 x 423 pixels and on computers, up to 2560 x 423 pixels. The recommended size is 497 x 279 pixels, but you can upload images with a maximum of 2048 x 2048 pixels. The recommended size is 150 x 150 pixels. 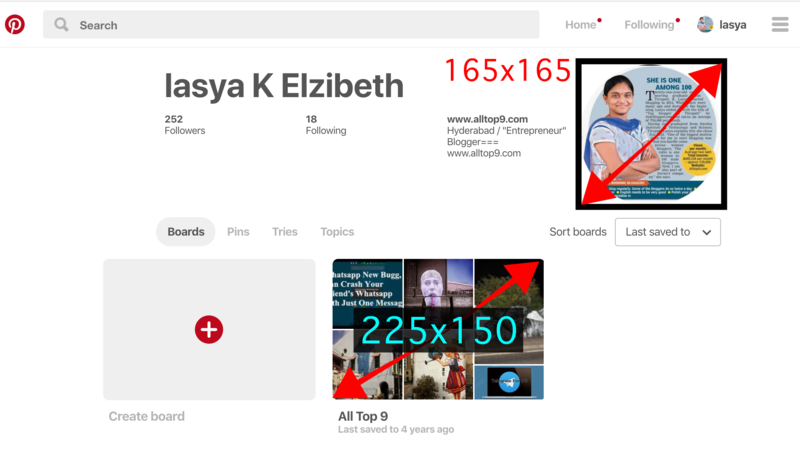 Pinterest is the social network of image boards. The impact of your image will make the user press or not to read your entire article, therefore, you must capture their attention with the perfect and quality images. 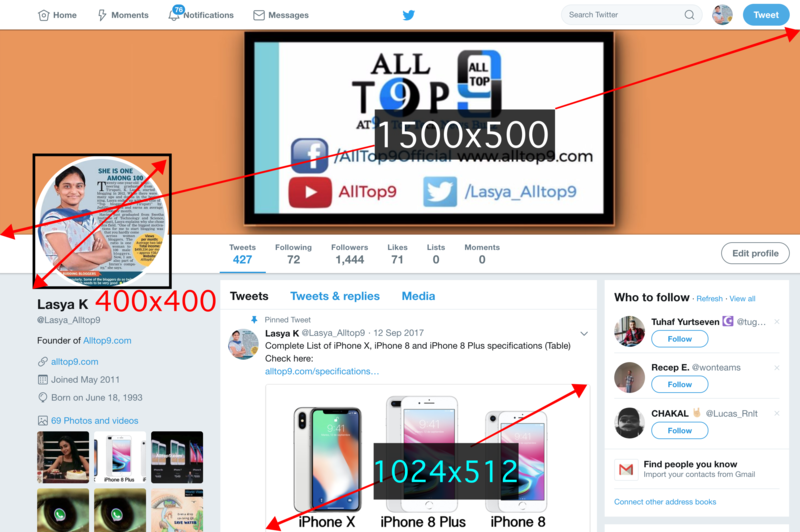 The recommended dimension is 165 x 165 pixels, although you will only see these dimensions on the home page, the rest will be dimensioned at 32 x 32 pixels. The right size is 222 x 150 pixels. In this case, the width of the image will be displayed at 236 pixels, with the corresponding height according to the image. It is recommended that the image be 600 pixels wide. The size is 50 x 50 pixels. The images can be in PNG or JPG format. 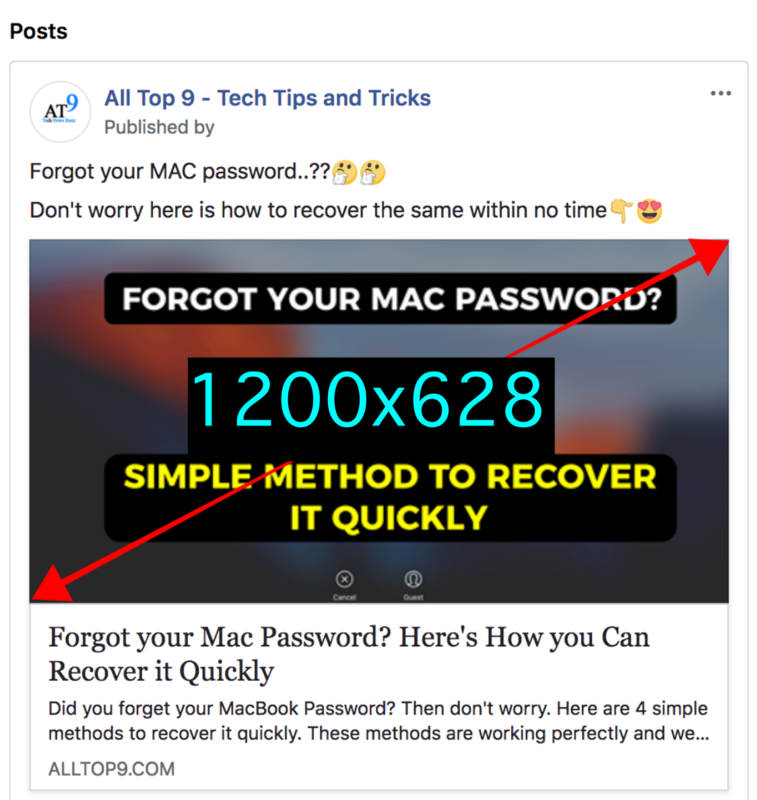 At this point we have been able to check the different sizes of images according to each social network and it is practically impossible to memorize them all, although it is possible to memorize the sizes of the images that we share more times. Also, if you want to be a good Community Manager you must know the different sizes and apply them when creating the images of the different social networks that you manage. In my opinion, the ideal thing is to create a template in the image editor that you use with the recommended measures so that when you want to share an image only you have to size it and share it instantly. I hope that this guide of social network image measurements will be very useful to optimise your social profiles and increase your company or personal branding online. If you have any queries regarding the social network images sizes, let us know them in the below comment section. We will get back to you as soon as possible to solve all your queries. Which social network do you use more for personal or business company branding? 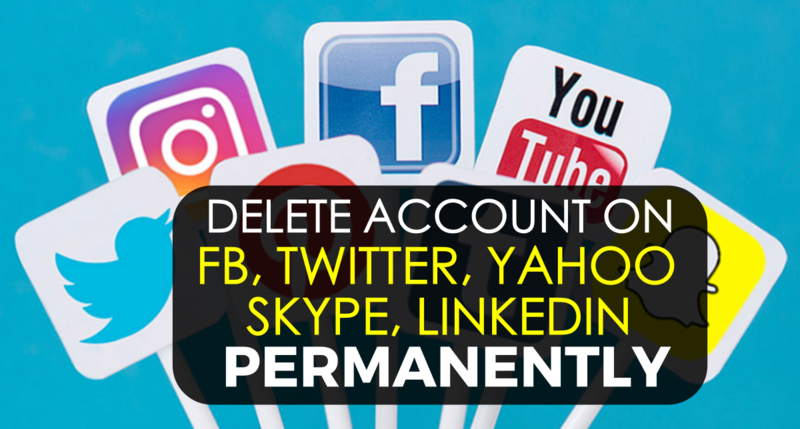 Yesterday we have discussed on how to delete an account on Facebook, Twitter, LinkedIn, Yahoo & Skype Permanently from an online database. 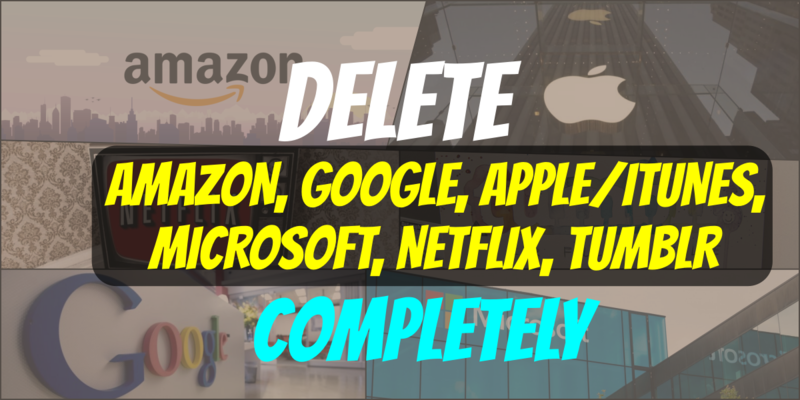 Today we will discuss on how to delete an account on Amazon, Google, Apple/iTunes, Microsoft, Netflix and Tumblr. By following these steps you will be able to delete any account completely. Here we will see how to delete our account on these portals completely. To delete an Amazon account completely we have to go to Amazon Help & Customer Service and click on the link ‘Contact us’ on the right. We must write a brief note for Amazon telling them why we want to leave the service and send it. Those responsible for the company of Jeff Bezos will take care of it, deactivating our access to the online store, its video service and its cloud storage functionality, among other features. 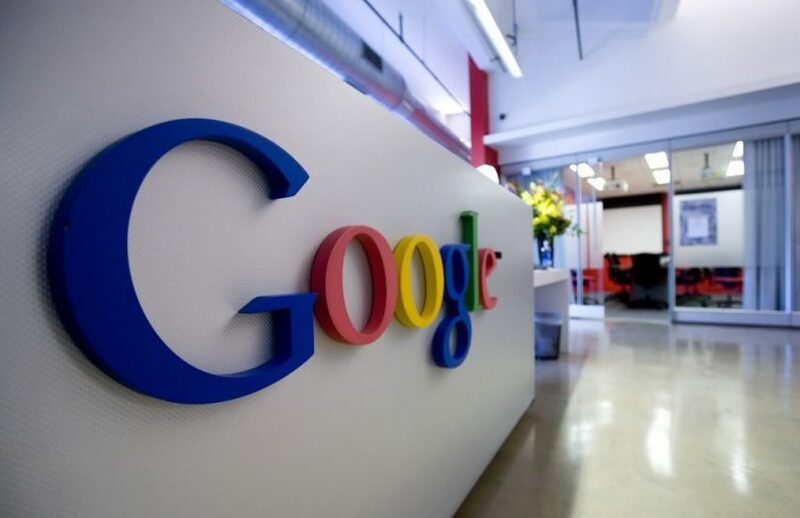 Despite the enormous heterogeneity of products and services offered, the truth is that the process to delete our accounts associated with Google is quite simple since all our identity in Google is managed centrally. For this, we must visit this link. In case we regret, we will have a short grace period to reset the account from the Google password assistance page, but the window is not long. Apple links everything we do, devices purchased on Apple.com, entertainment purchased on iTunes or downloaded applications, to an Apple ID. 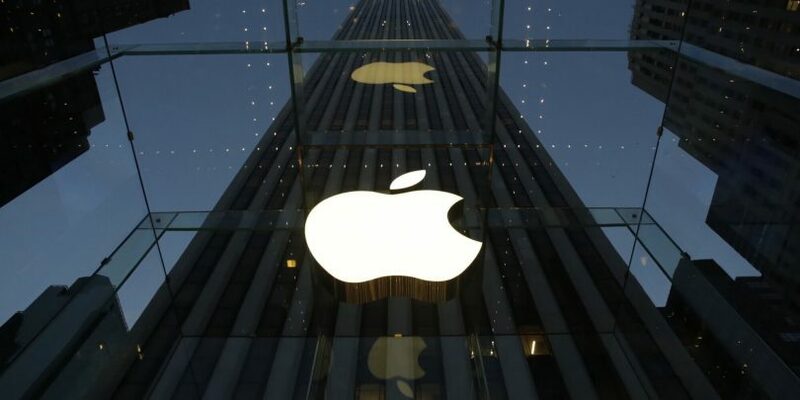 Getting rid of an Apple ID is almost impossible, with only a few recorded cases in which – after many contacts with customer service – it has been possible to close the profile of deceased or similar extreme cases. What is left for Apple users to protect their identity? We can only make sure that credit cards or “trusted devices” are not associated with the account by visiting the Apple ID login page. We can also “remove” the Apple ID from our Mac or iOS device (instructions here) If we no longer wish to use it, but our Apple ID will always exist on the Cupertino servers. Accounts associated with Microsoft have already gone through many names (Windows Live ID, MSN login, .NET passport, etc. 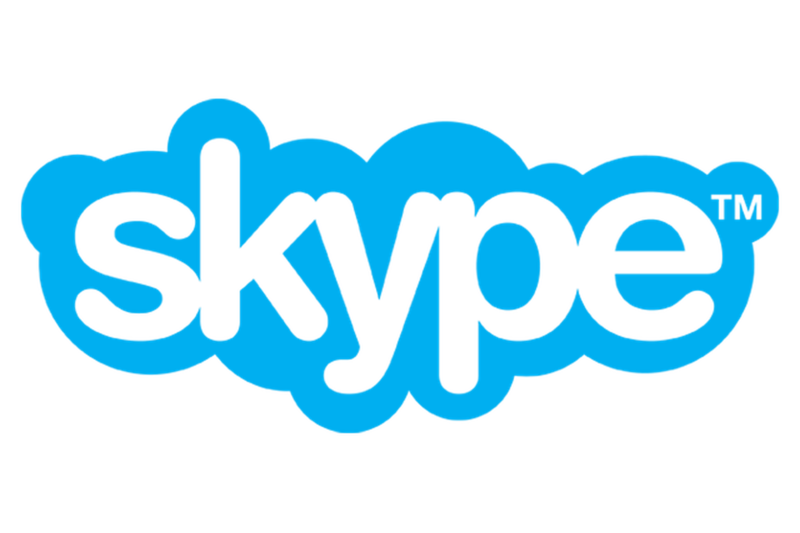 ), In any case, currently, the Microsoft user account gives us access to a wide variety of services, from Outlook.com to Skype, through Xbox Live or subscriptions to Office 365. To delete our Microsoft accounts, there is a centralized login page to access the account. This is where we can configure the account alias, change the security information and, best of all, click on the “Close account” link at the bottom. 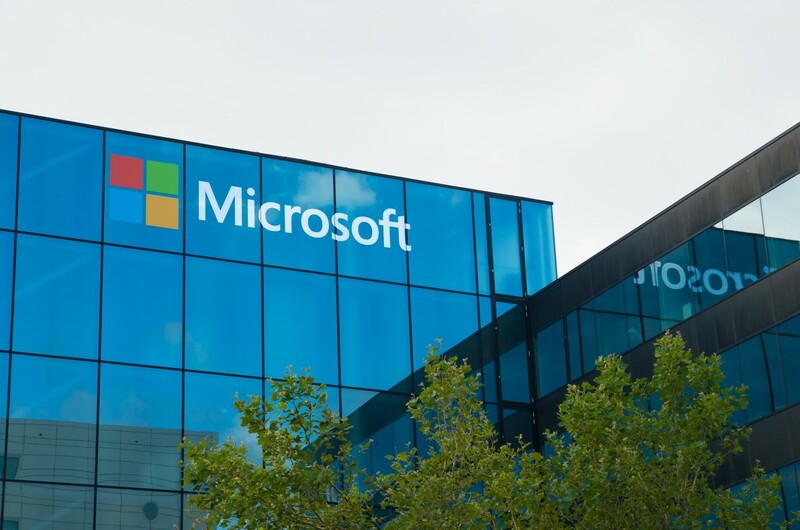 Microsoft promises that it will “erase all associated data” if it does. 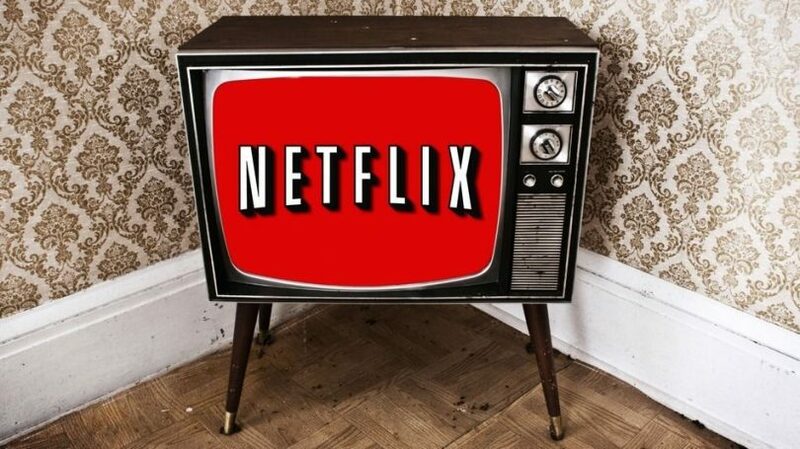 Netflix is the paradigm of real-time, whether to watch movies and series anywhere or to eliminate our account. Or that is the theory since it is impossible to erase the information that Netflix has accumulated from us (including ratings or reviews) since the platform uses that data for its recommendations and decisions to launch new content. Therefore, what we can actually do is deactivate our Netflix profile, stop paying for the service and losing access to the platform. We just have to visit the Netflix website, access “Account” and click on “Cancel plan”. 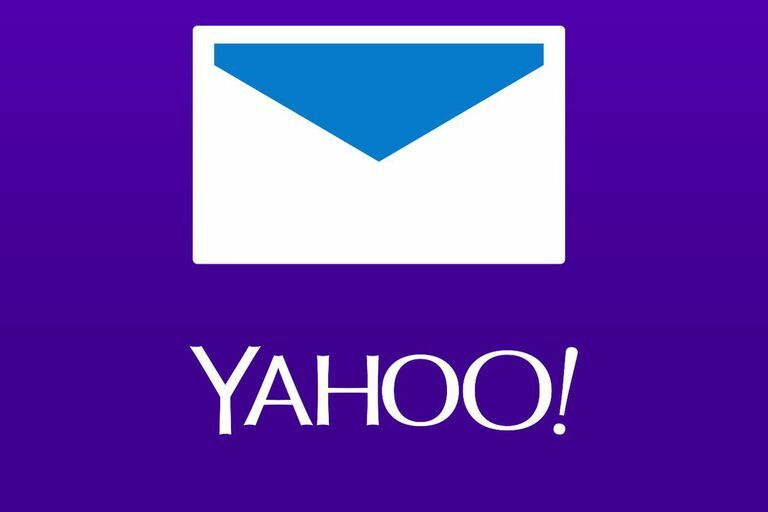 Yahoo bought Tumblr, but the blog site works independently in many aspects, including the management of personal profiles. To delete our Tumblr account we must go to the Account Manager or directly access the elimination function of the entire profile. This is how we will be able to delete our Amazon, Google, Apple/iTunes, Microsoft, Netflix and Tumblr accounts completely online. Also, you will be able to delete your own data from their databases. If you have any queries let us know in the below comment section and we will get back to you as soon as possible to solve all your queries. If you are searching for any other accounts to delete them completely from the online database write them to us in the comments box and we will publish an article for you on that topic.